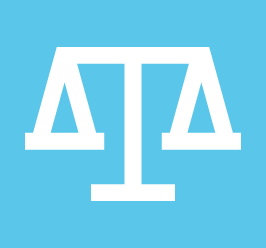 Find the best deals on gas and electricity. Our partner will let you quickly and effortlessly compare the latest energy prices for your home. From the one location you can securely review over 50,000 of the latest gas and electricity prices. The service is Ofgem accredited and used by thousands of people. Let us work out the best deal. 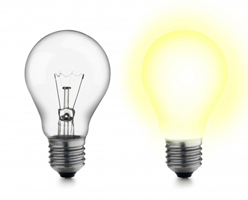 Energy pricing and information is collected from all UK residential energy suppliers. 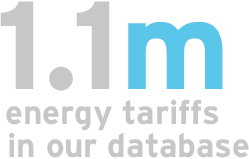 By using our service you will therefore gain access to a database containing over 1.1 million different energy tariffs. Supplier prices are continually updated to ensure you receive a comprehensive service. Our energy comparison service, provided via our partner (the energy shop) has passed strict tests to validate that the results you will see are full, accurate and completely impartial. You will be able to compare energy prices and tariffs from all licensed gas and electricity suppliers in the UK, and all search results provided are based strictly upon the best savings available.